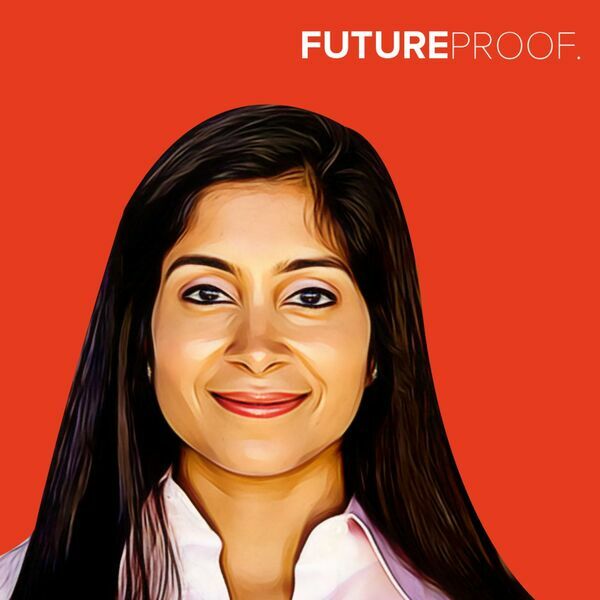 Today we are very excited to have Pooja Sankar, the founder & CEO of Piazza. It's the free Q&A platform that helps students save time and helps them learn using the power of community. Kiran’s a big education advocate, and I’ve been studying closely how distance learning and collaboration tools are going to transform the future of education, so this is very exciting to me. We discuss how gender factors into learning styles, how important collaboration is to learning, the feeling of isolation that some students experience, how corporations are looking to Piazza to find more collaborative students, and selling professors on the idea of collaborative learning, If you ever wanted a show to talk about long-distance learning, funding a four year-old's startup, and hosting Big Brother all on the same episode, you’ve come to the right place.